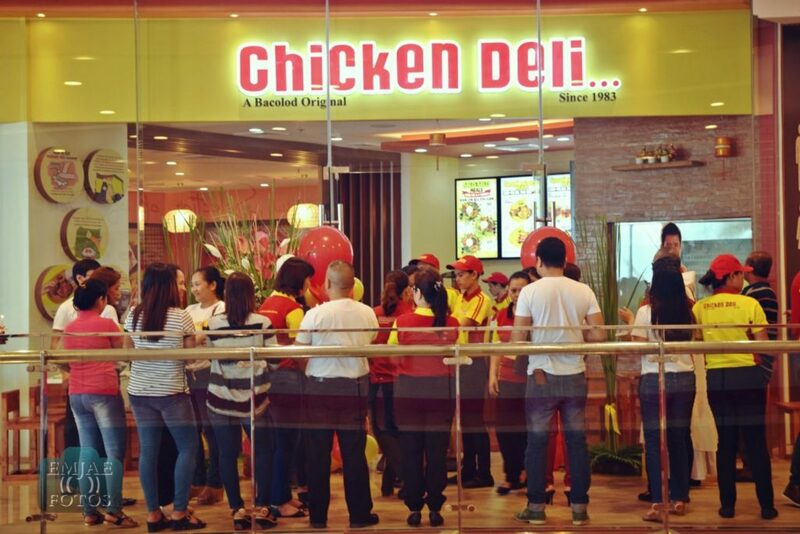 Chicken Deli, short for “chicken delicious”, is an original flavor from Bacolod and is now open in Cebu. 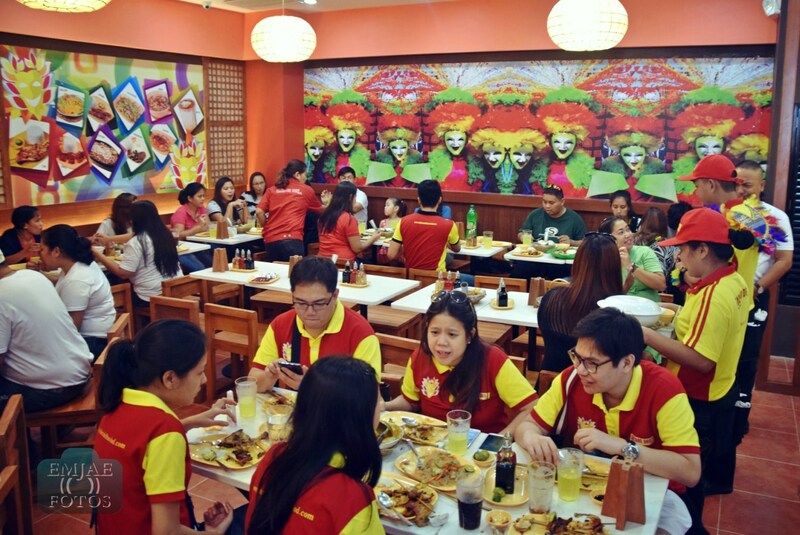 It’s the first ever branch in Cebu that opened last December 9, 2015 located at the 3rd Level of Robinsons Galleria. This was a day before the 3rd Robinsons mall in Cebu opened and we got to try out their best-sellers and delicious dishes. Together with fellow bloggers, we were invited for the store blessing and ribbon-cutting of Chicken Deli. 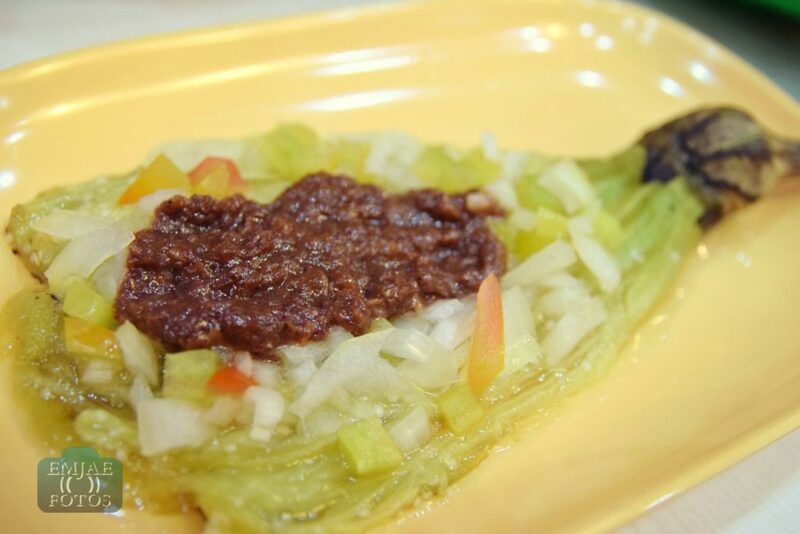 It was founded in the year 1983 by Mamang Lourdes. She was an orphan at a very early age and widowed at the age of 29. 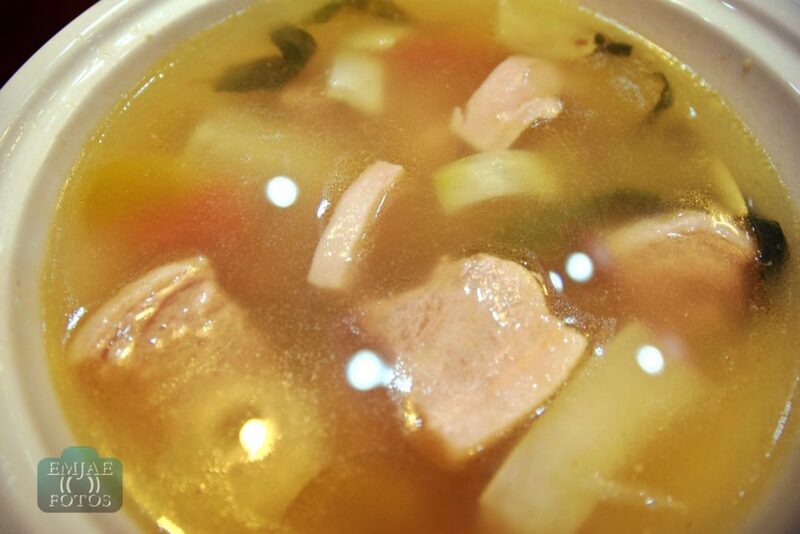 With her exceptional skills in cooking, she carried out a secret marination recipe of chicken and pork. This was the beginning of her success story and birth of Chicken Deli. From its humble beginnings, they now have 22 branches nationwide with the latest being in Cebu. 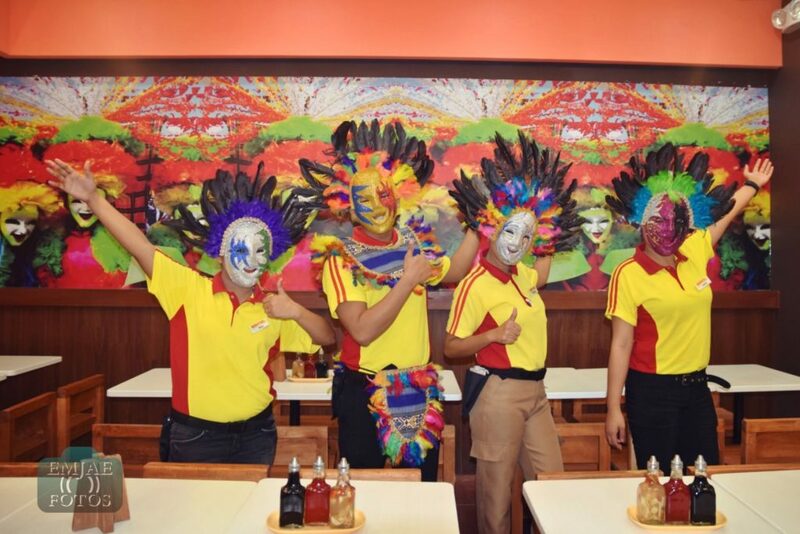 They also brought Bacolod’s Masskara Festival ambiance through their interior design and gimmick. 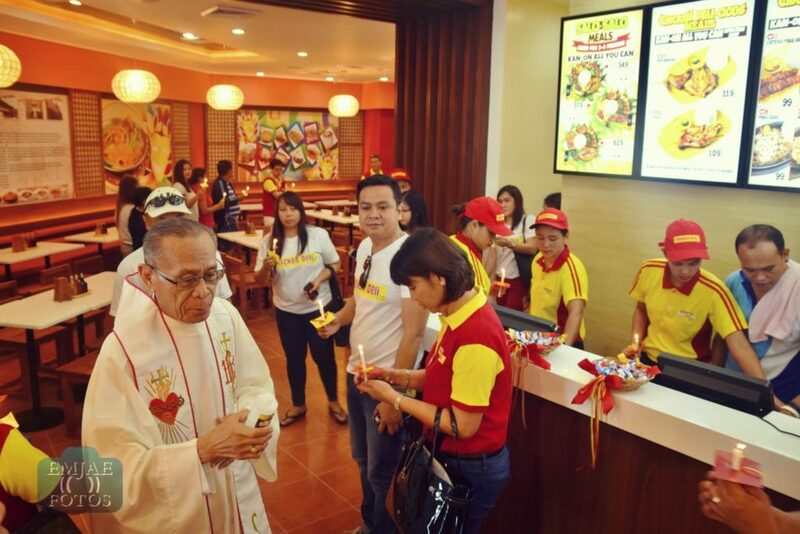 The priest blessing the new Chicken Deli branch at Level 3 Robinsons Galleria Cebu. Cutting of the ribbon to officially open the store. Feeling the vibe of the famous Masskara Festival from Bacolod. After the store was blessed and the ribbon was cut, it was time to taste the pride of Bacolod. 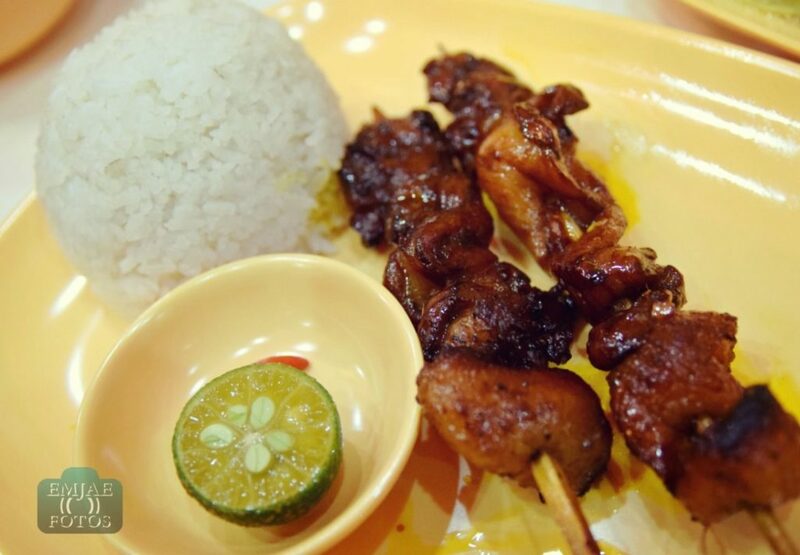 Obviously, their best-seller is the delicious chicken inasal (grilled). 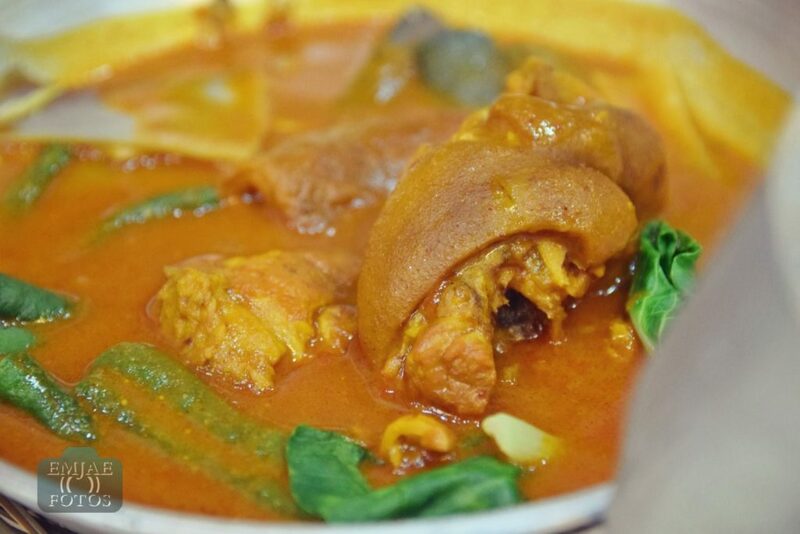 But they also offer a few Filipino favorites like the kare-kare, bangus and pork recipes. Check out the photos below for some of the meals from their menu. CD meals come with free soup and KANIN ALL YOU CAN (unlimited rice). 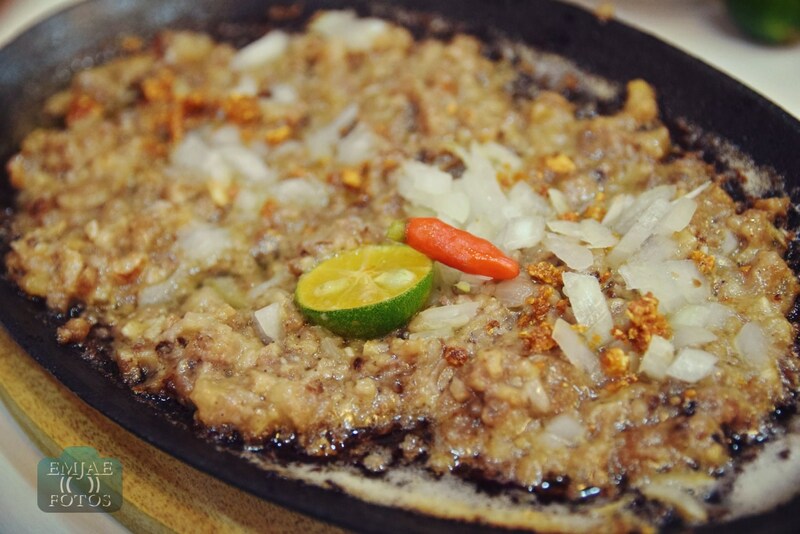 They have 8 meals to choose ranging from Php99 – Php129. 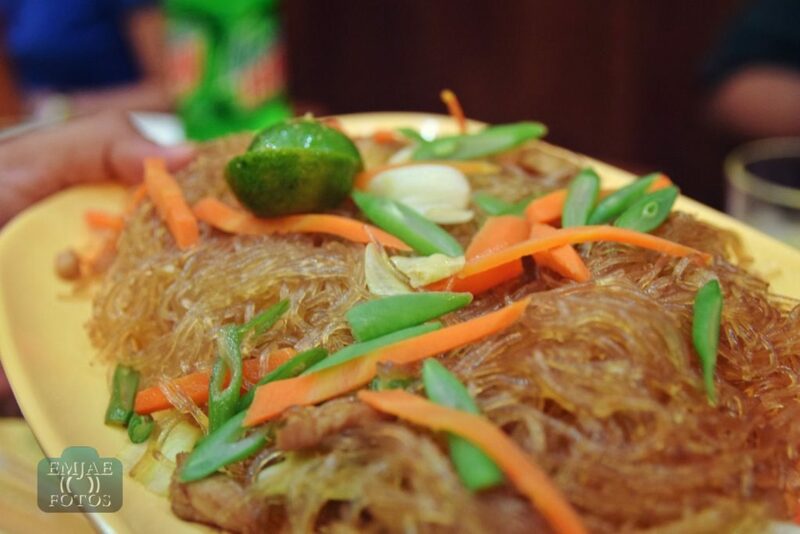 For merienda, you can have Chicken Burger, Spaghetti, Batchoy w/ grilled pandesal or Pancit canton. 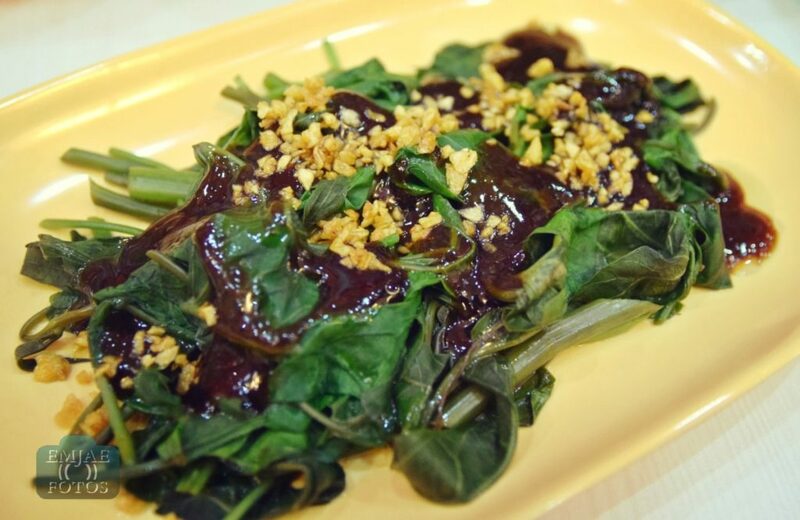 Their pampagana meals are Binagoongang Kangkong, Kangkong with garlic, Talong KBS and Bacolod Express. 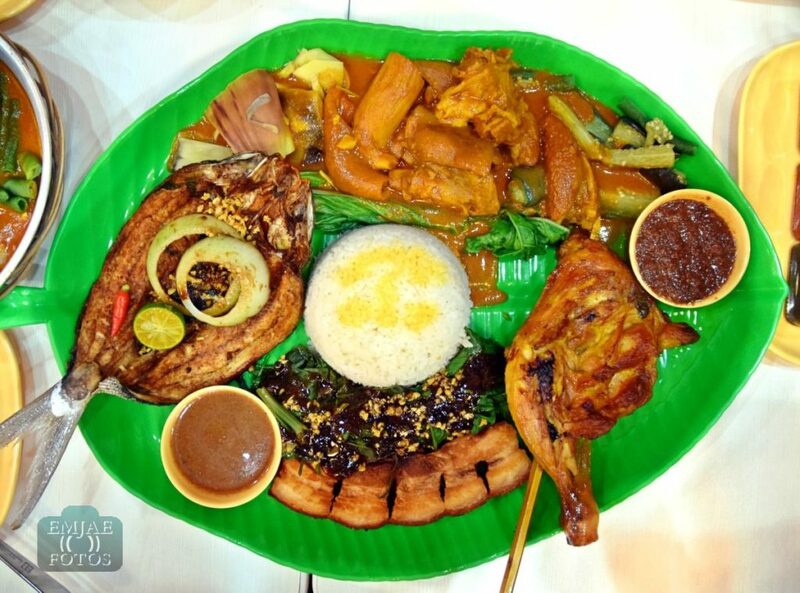 They offer Big Game Meals good for 3-4 persons with Kanin All You Can, soup and 1.5 liter Pepsi. They have 3 sets to choose ranging from Php549 – Php629. 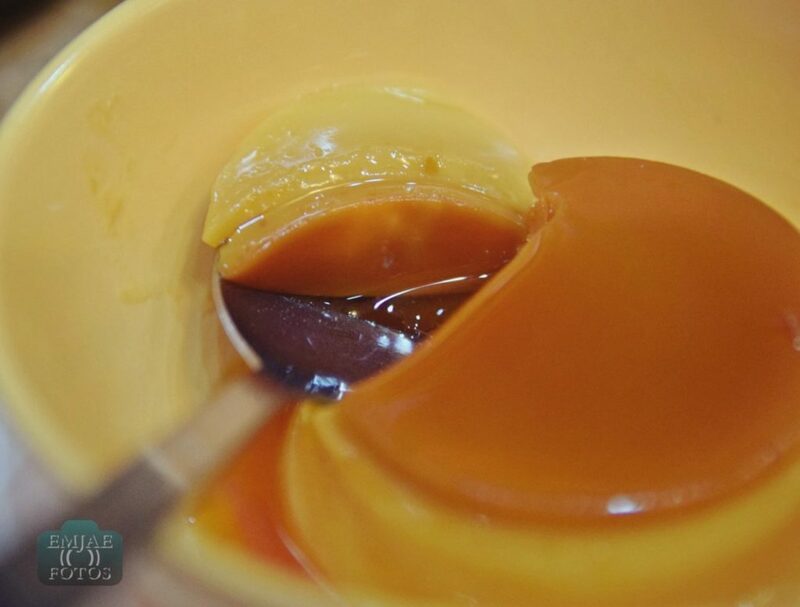 The photo below is from their BGM 3.
Who doesn’t want some dessert after a sumptuous meal? 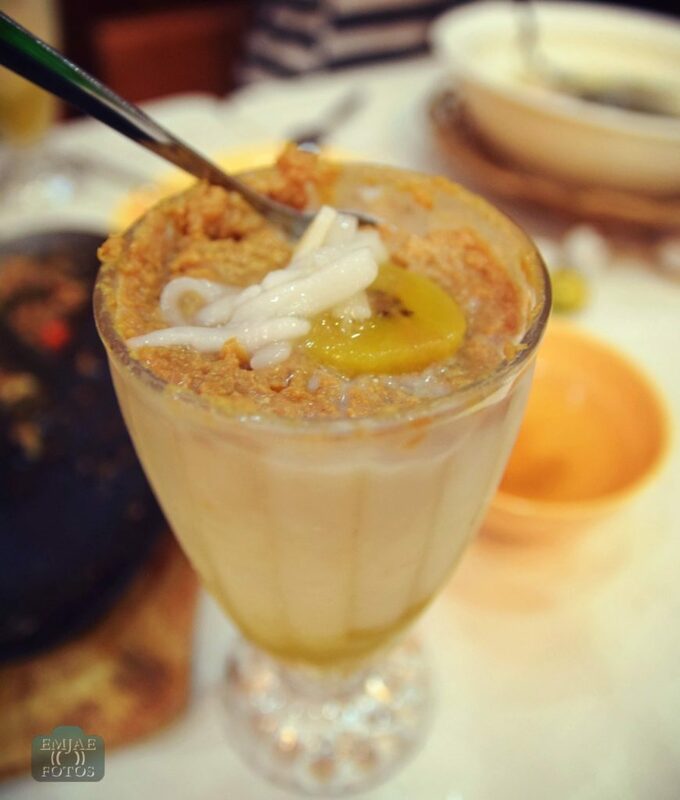 They offer Halo-halo, Mais con yelo, Turon sticks and Leche flan. Did the photos make you hungry? I could still remember how full my stomach was that day. Yes, I tasted all of them and my personal favorite would be the chicken Pa-a. 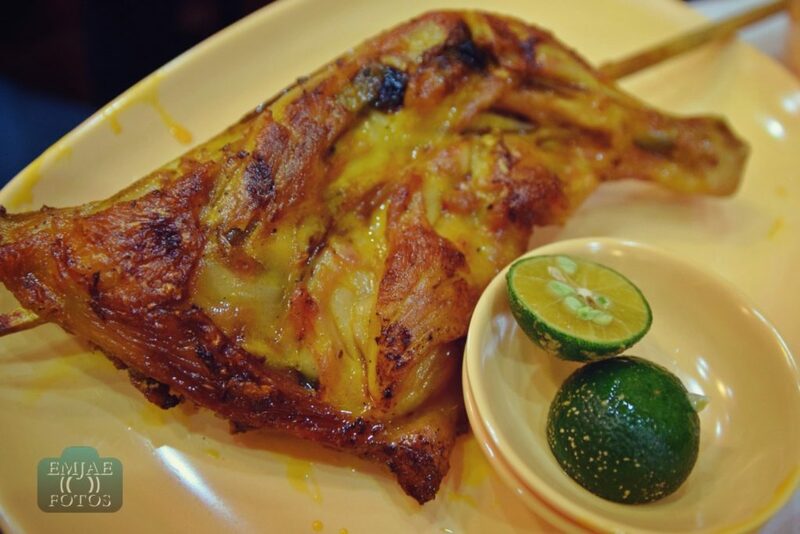 Their chicken inasal do have a distinct delicious taste but the Pa-a is juicier, a friendly tip. 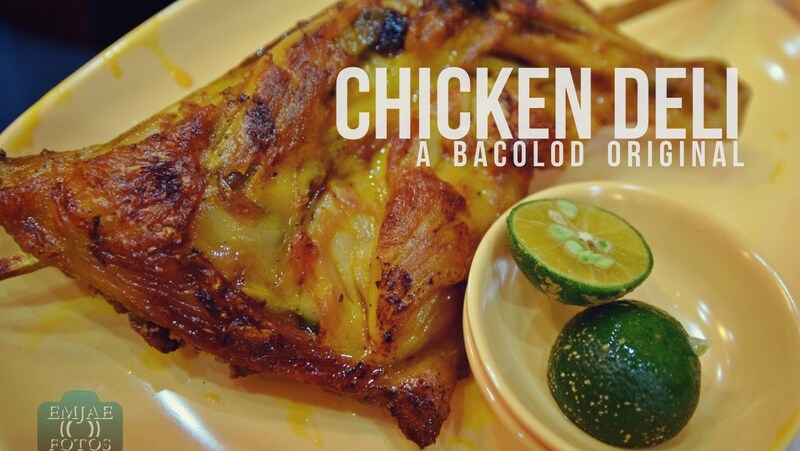 So again don’t forget to check out Chicken Deli Bacolod when you visit Robinsons Galleria. Bon appetit and spread good vibes! Prices stated above are based as of December 9, 2015. These may vary without further notice. olrayt emjae! naa sad ka ato sa Chixken Deli opening sa Colon?